When you were a child, your parents probably kept an eye on who you spent time with to make sure you don’t start life on the wrong path. What might be a more or less fond childhood memory for you originates with a timeless truth about life: You become like the people you associate with. In business, people tell you “your network is your net worth“ and other advice centered around meeting as many people as you can so you can extract the most value from them. This episode shows you why networking this way is fundamentally wrong and keeps you where you are instead of giving you a boost. 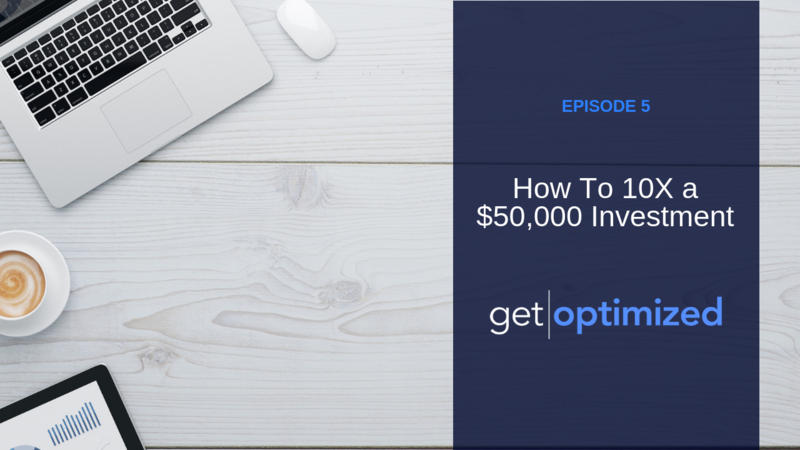 You’ll learn how to network instead and why spending amounts of money as high as $50,000 on the right kind of “networking“ can yield a return 10x the investment or more.